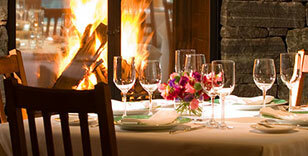 Detailed information and reviews of US best restaurants. Post your requirements and receive no obligation price estimates and quotes. Restaurant in the area of Bedford TX - 25th anniversary celebration saturday at 7 pm 40 guests. Restaurant that have a private room. Dec 17.